'Beowulf: Warrior' | Plainfield Town Hall Opera House | Live Performances, Theater | Kids VT - small people, big ideas! 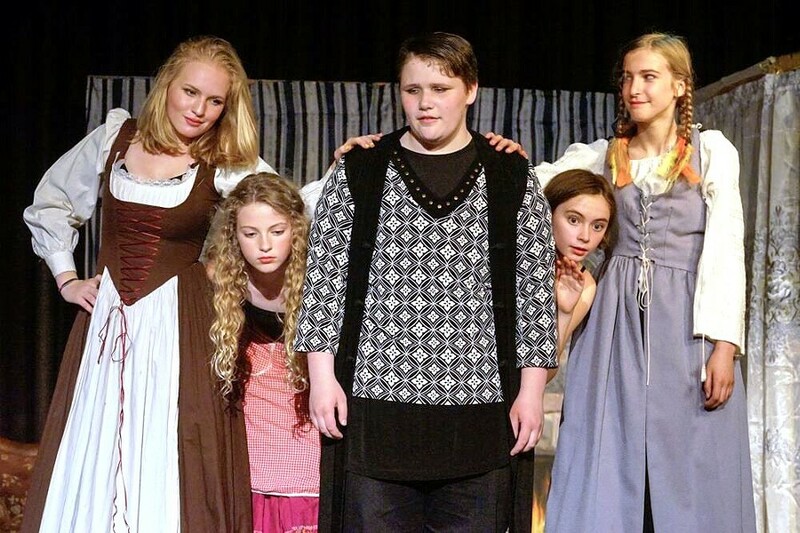 When: Sat., May 25, 7:30 p.m. and Sun., May 26, 2 & 7:30 p.m.
Based on the epic Anglo Saxon tale of the hero who arrives by sea to save the Danes from the monster Grendel, the Vermont Youth Theater Teen Company entertains the audience with a lively song-and-dance adaptation. Ages 6 and up.